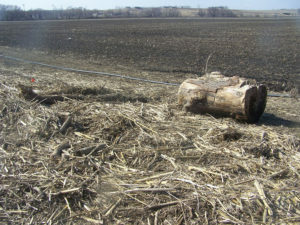 Flood debris in farm field. 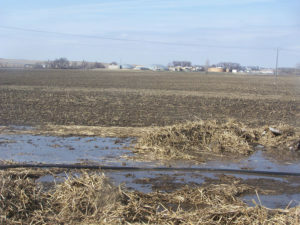 Farmers with flood damage to their land will want to report to their local U.S.D.A.’s Farm Service Agency office in order to qualify for some flood relief funds. 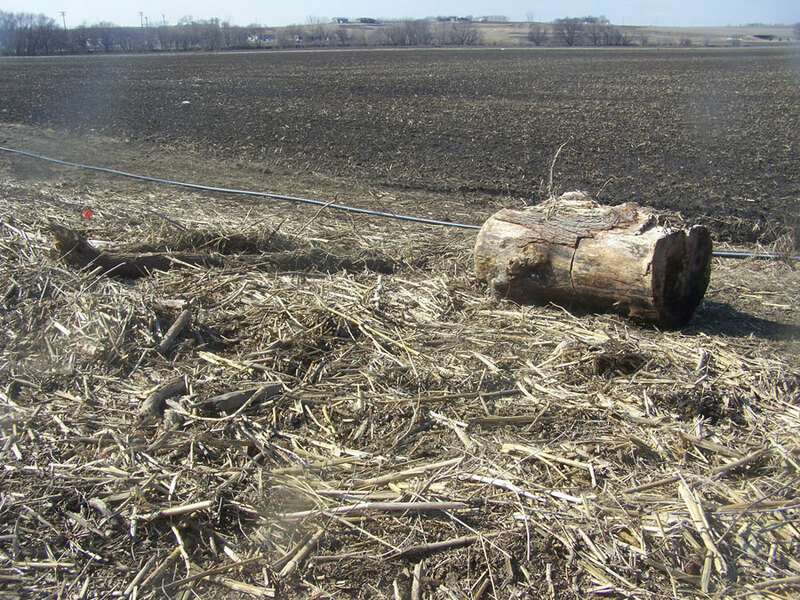 Iowa FSA Chief Ag Specialist for Conservation and Compliance, Curt Goettsch says there is financial assistance available to farmers with flood damage under the Emergency Conservation Program . He says the plan is designed to take land that has been affected by flooding and return it to its pre-disaster condition. Farmers are advised to go to FSA office for help with flood debris. Goettsch estimates the total damage from this year’s spring flood may actually are as bad or worse than 2011. “I do know in 2011 we requested $11.1 million for the counties there along the Missouri for that flood event in 2011,” he says. “It would appear that in some cases this event could exceed that request.” He says they won’t know exactly until all the information is in as some counties might not need as much money as they did in 2011 — but some may need a lot more. 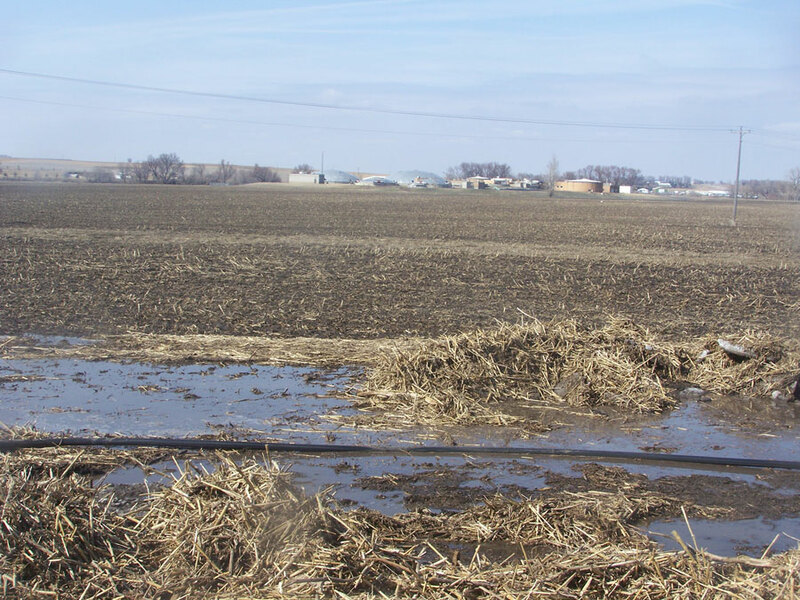 No deadline has yet been set as to when farmers need to report flood damage, but Goettsch says you should visit with your local FSA office as soon as possible. Goettsch suggests you bring along photographs, or other documentation showing the extent of damage on your land caused by the floods.